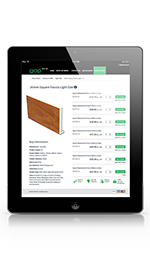 Buy PVC-U Building Products online and benefit from low trade prices. Choose from fast UK delivery or local depot collection. GAP operates an extensive network of over 100 depots nationwide offering huge stocks and excellent service throughout the UK. 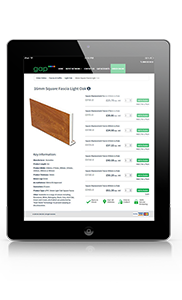 GAP's new and improved trade card is here, offering trade members great value on a huge range of PVC-U building products throughout the UK. Exclusively available through GAP Rockdoor is the UK’s most secure and thermally efficient residential door. 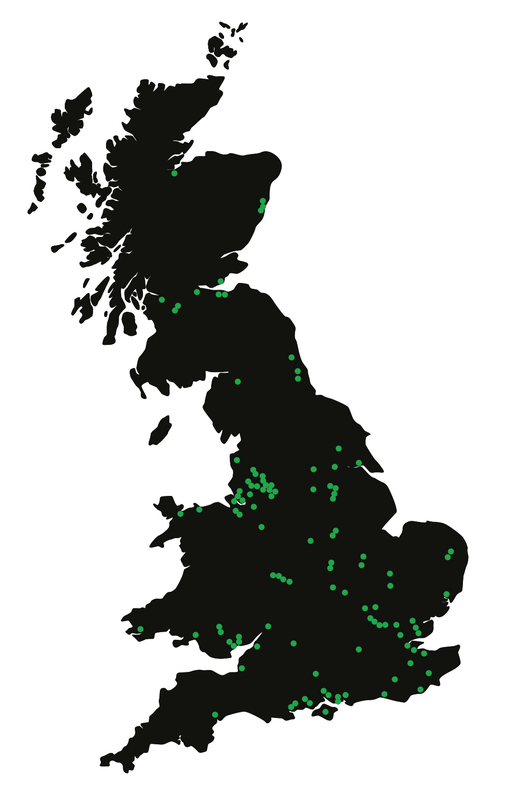 We take great pride in manufacturing and distributing high quality PVC-U building products, from our network of over 100 depots in the UK. From fascias, soffits, gutters and cladding to windows, doors and bi-folds, you’ll need to look no further. GAP is also the home of Rockdoor – the most secure and thermally efficient composite door available. We service customers from local window and door installers, through to regional and national house builders and refurbishment contractors. Visit any of our depots to open a trade membership, alternatively email or call our team on 0845 313 10 12 and experience the gap difference. Hygienic Cladding, Acrylic Sheets, Polycarbonate & more.